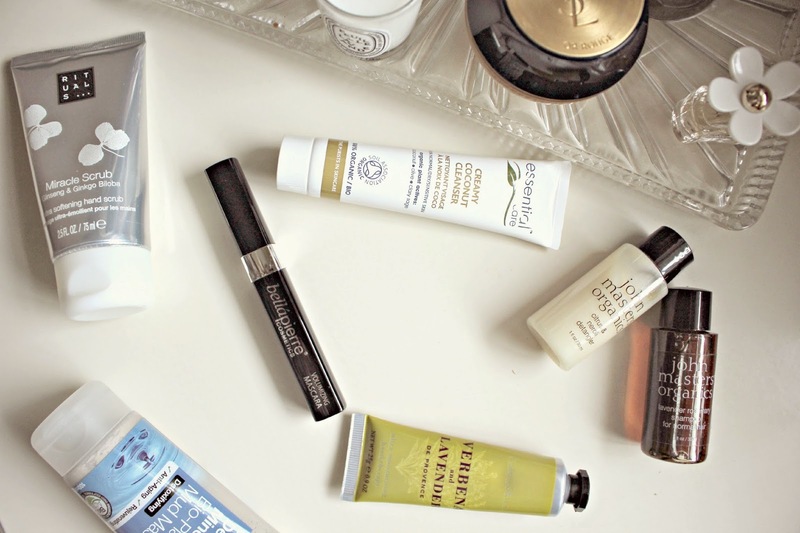 Wow what a treat this month’s Latest In Beauty box is! This month they have joined forces with Jo Fairly and Sarah Stacey – the beauty gurus behind The Beauty Bible to put together a box full of products that they LOVE. The Beauty Bible Loves Box contains treats worth over £70 but is just £19.95 to buy and it’s overflowing with natural and luxurious products. Unlike many other beauty boxes – Latest in Beauty offer themed boxes as one off purchases, and no subscription is required. You know exactly what will come in your box so there are no ‘off months’ when the products don’t suit your needs. The BBL box is full of classic products covering a whole range of the beauty and skincare spectrum. 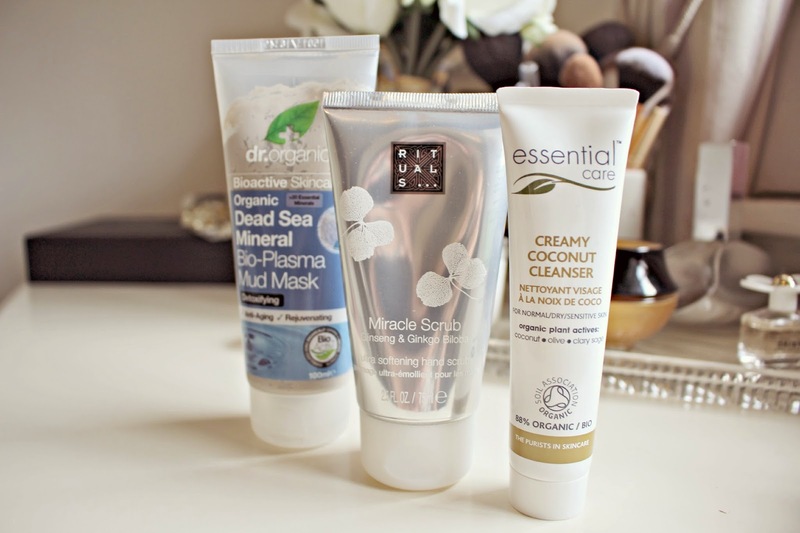 I’ve already tried the Dr.Organics Dead Sea Mineral face mask and I have to say that first impressions are great! Usually used to promote healthy skin regeneration, the mask has high levels of sulphur which is known for its cleansing powers and ability to remove impurities from skin. I leave the mask on for 10 minutes and then shower off leaving my skin feeling squeaky clean. Also inside is a Rituals Miracle Scrub Ginseng and Gingko Biloba Ultra Softening Hand Scrub – hand scrub?! Yes it’s an area that i’ve never considered exfoliating before but the scrub is enriched with nourishing oils and while it’s gritty, it doesn’t feel abrasive and you can feel the oils working on your skin. The fragrance is so dreamy, it’s a lovely pampering treat that you can DIY at home. I’m yet to try the Creamy Coconut Cleanser, but i’ll report back on that on! 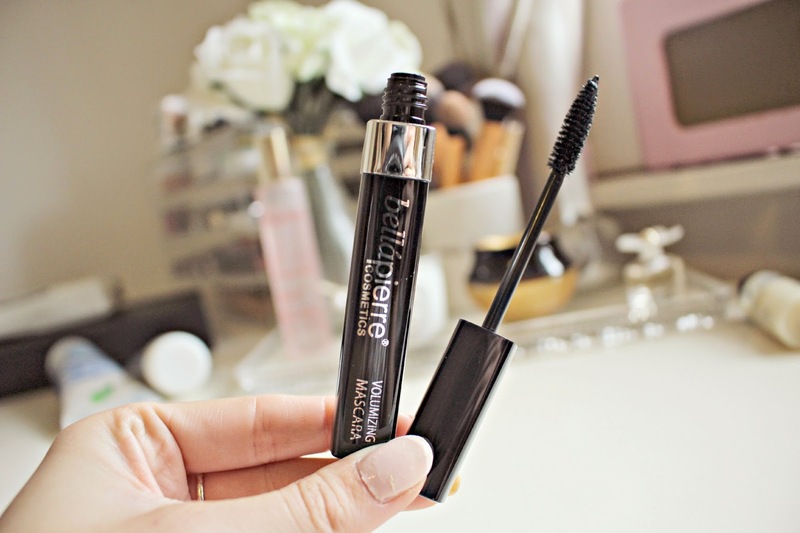 Also in the box is the Bellapierre Volumizing Mascara in Black – the packaging is very sleek and looks super expensive – the wand is plastic as opposed to fibre which I love, and the product is paraben free and mineral based. It has a strong intensity but I found it hard to build up – the result was very natural but intense black lashes – good for ‘natural’ makeup days! The John Masters Organics Shampoo and Conditioner mini samples were only enough for one use, but they felt very sumptuous to use – treating my hair to a good lather, and the smell was really lovely. The shampoo was voted best haircare in the ethical living awards in 2010 – it combines organic essential oils with organic herbal extracts. Again I’m yet to try the deodorant wipes or the Crabtree & Evelyn hand cream, but i’ll be popping them both in my gym bag. The wipes smell lovely and promise instant refreshment and protection, and I know from previous hand creams that Crabtree & Evelyn creams always feel rich and indulgent, so I look forward to using this one! Overall I think this box is fantastic value – all really useful products and sometimes it is nice to try things that you wouldn’t have picked up before, or even products that you wouldn’t have considered (Like deodorant wipes!). There are lots of lovely natural and organic products in the box, so you can feel happy that you aren’t splashing your skin with chemicals. 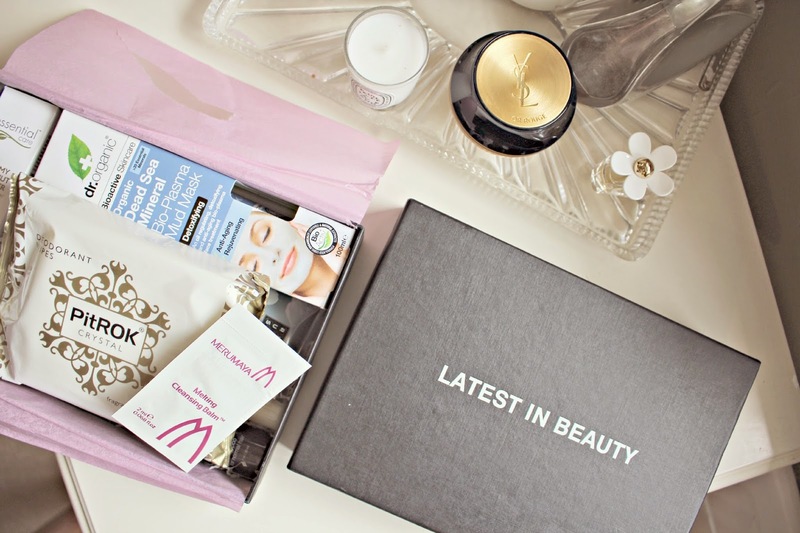 Have you tried any Latest In Beauty boxes?